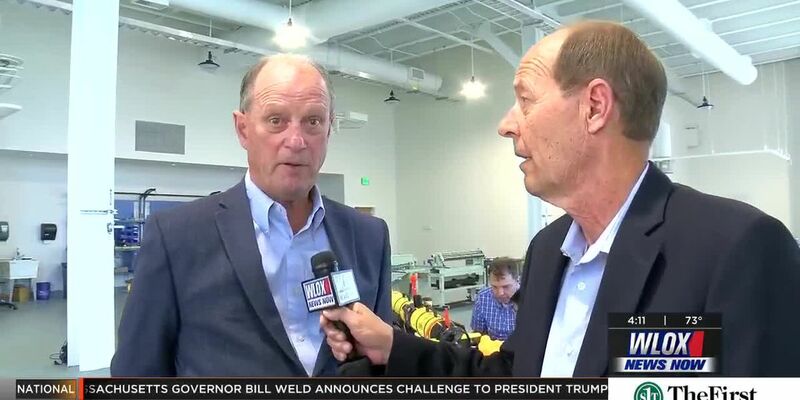 The man best known for discovering the wreckage of the RMS Titanic will speak at University of Southern Mississippi next week. 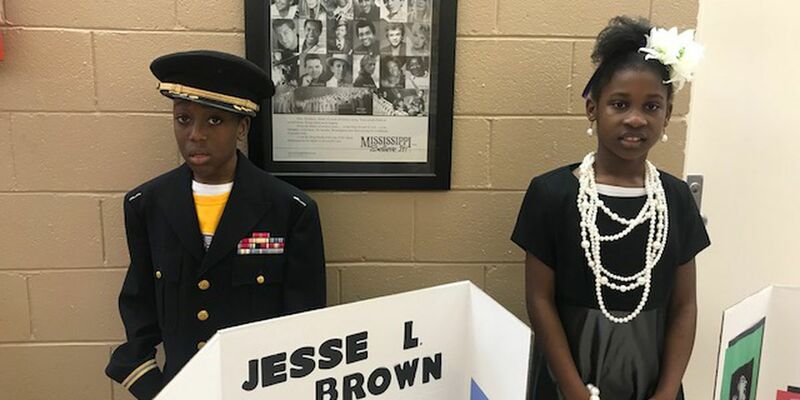 New authors and illustrators were honored with awards at the University of Southern Mississippi on Thursday at the 52nd annual Fay B. Kaigler Children’s Book Festival. 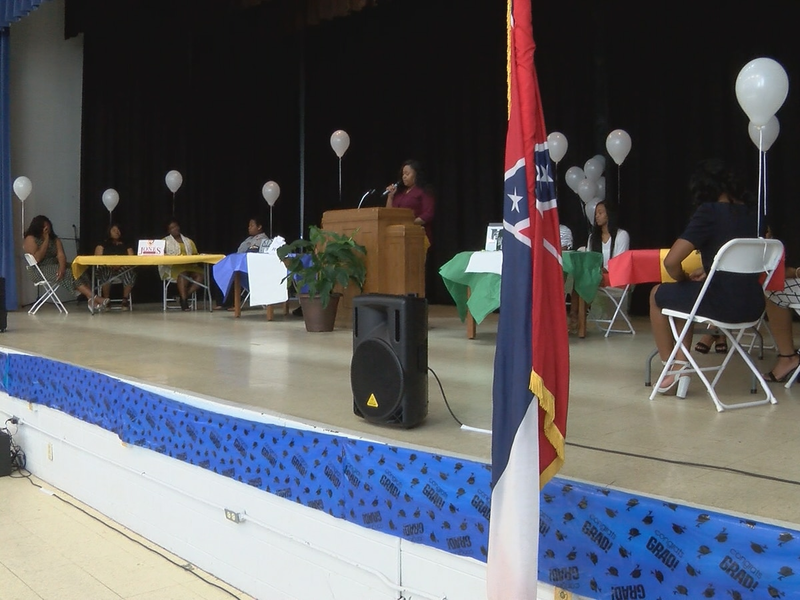 Leadership Conference held to empower students in Perry Co. The 15 new VR stations are taking students places they've never been before to further expand students academic success. 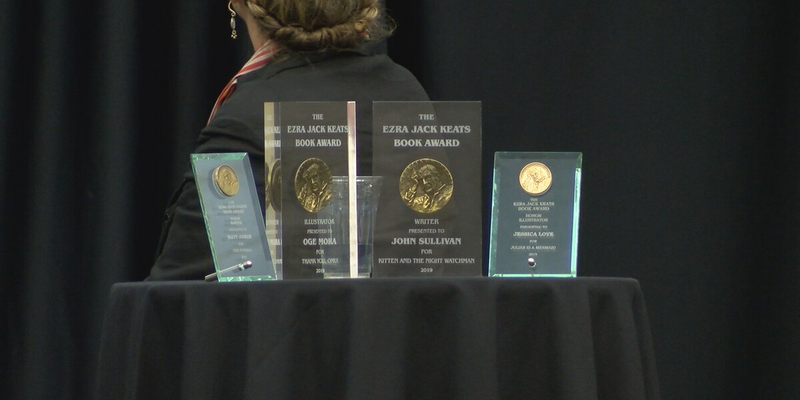 Some of the nation’s best-known authors and illustrators of children’s literature have gathered in Hattiesburg for an annual meeting. 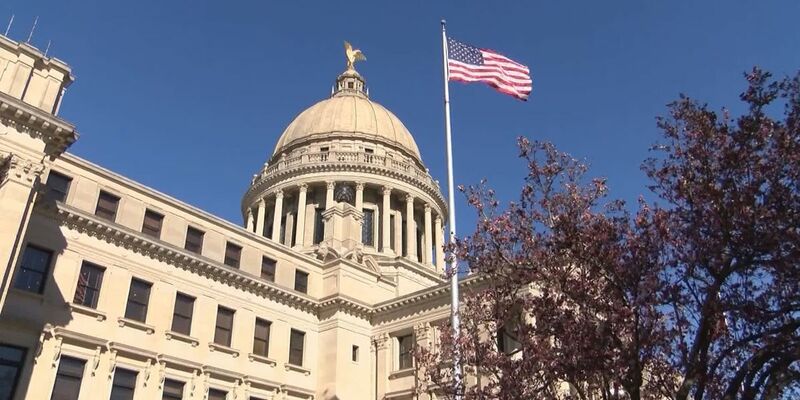 The Mississippi State House and Senate have sent a bill to the governor’s desk that will give teachers a $1,500 pay raise. 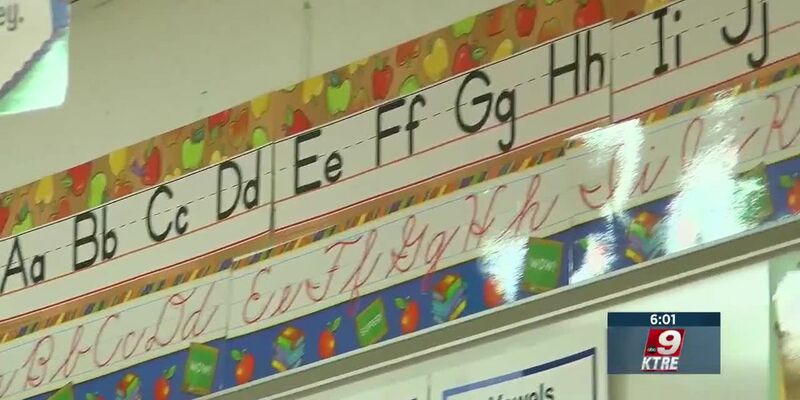 Local teachers are sharing their opinions on the raise. 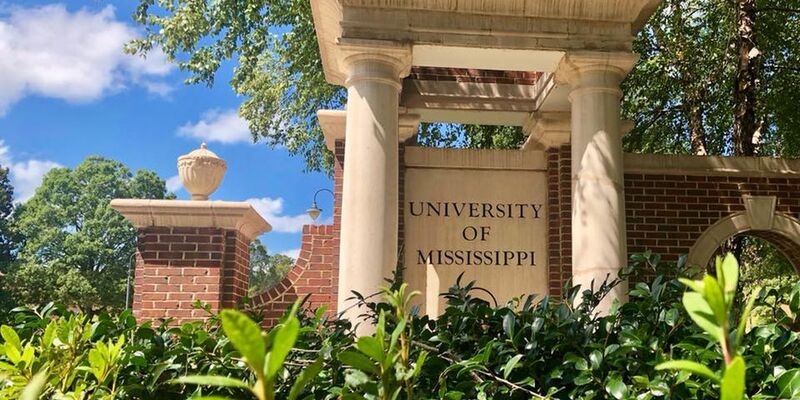 The ToTAL Alternative Spring Break is a week-long event on the Southern Miss Hattiesburg campus where participants train for future employment opportunities. 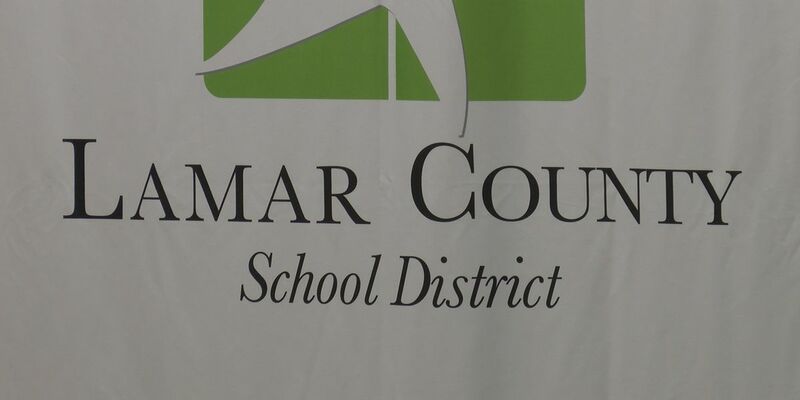 The Lamar County School District saw a decrease in the number of students going to school during the month of February. 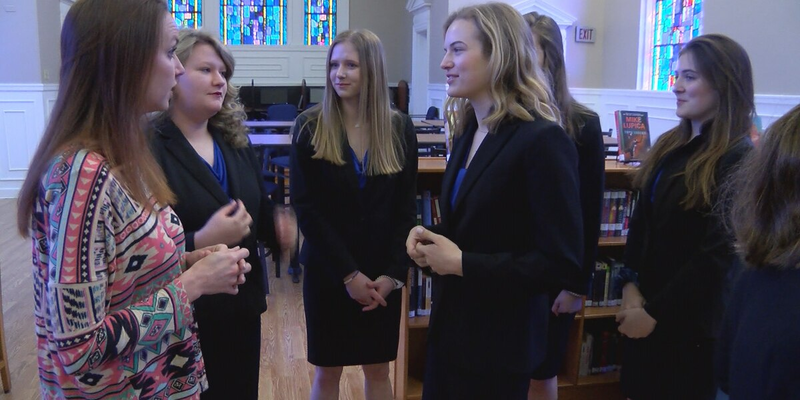 A team from Sacred Heart Catholic High School has won a state mock trial championship for the seventh year in a row. 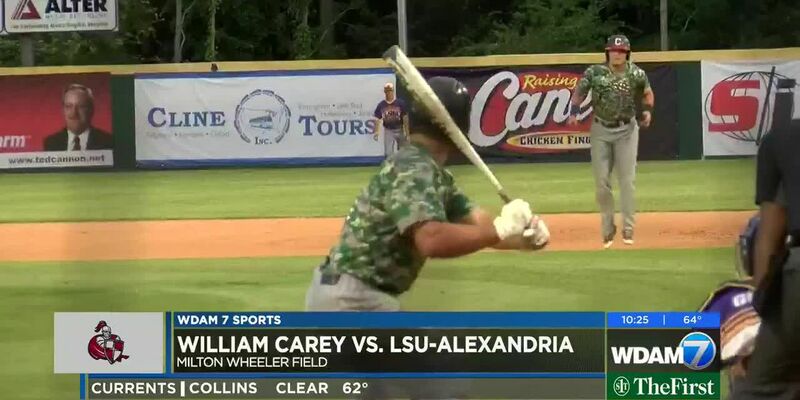 Sounds of Symphony celebrated the recovery efforts of the 2017 tornado that destroyed parts of William Carey University’s campus Tuesday night. A flute instructor at Jones College has been named that institution’s Humanities Teacher of the Year. 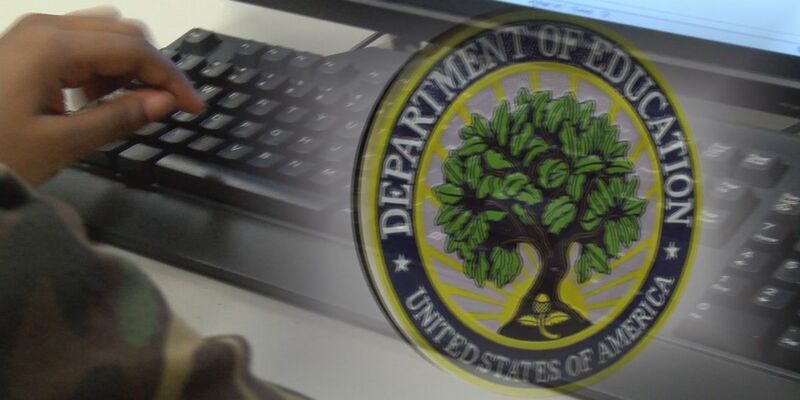 One of the schools within the Forrest County School District could be going green. 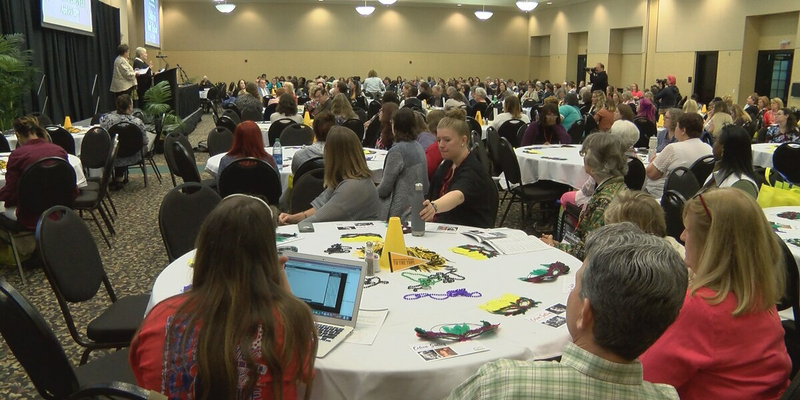 Hattiesburg school administrators are looking for new school teachers. 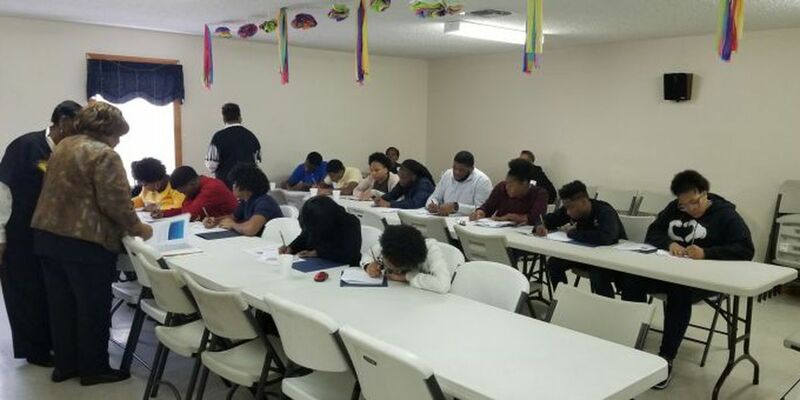 A job fair held Saturday morning at the administrative offices on Mamie Street. 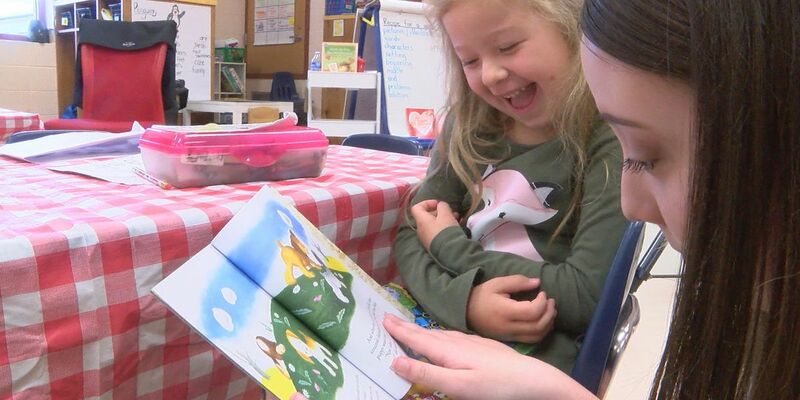 Read Across America is a national campaign that encourages elementary-age children to read. 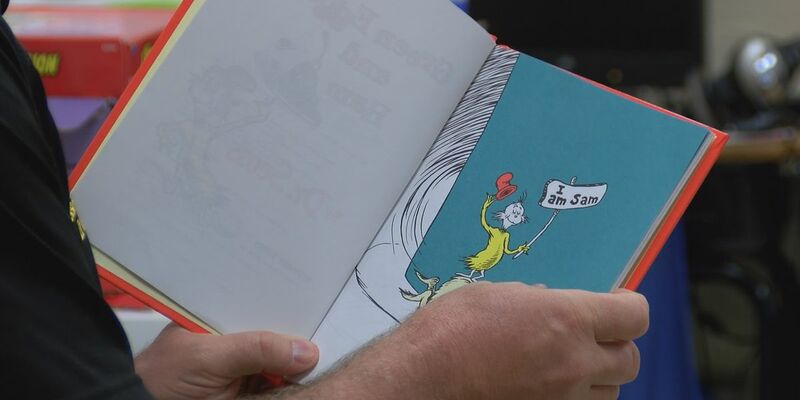 It was created to celebrate Dr. Seuss’ birthday and his love of reading. 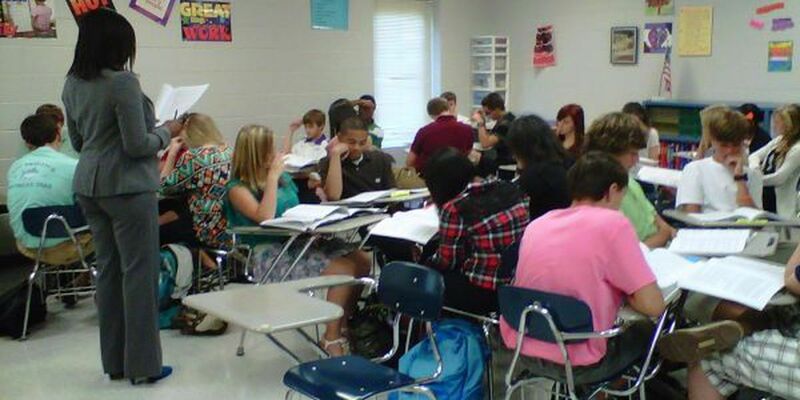 At Perry Central High School some students play sports, others play an instrument but to some students writing or art is their passion. 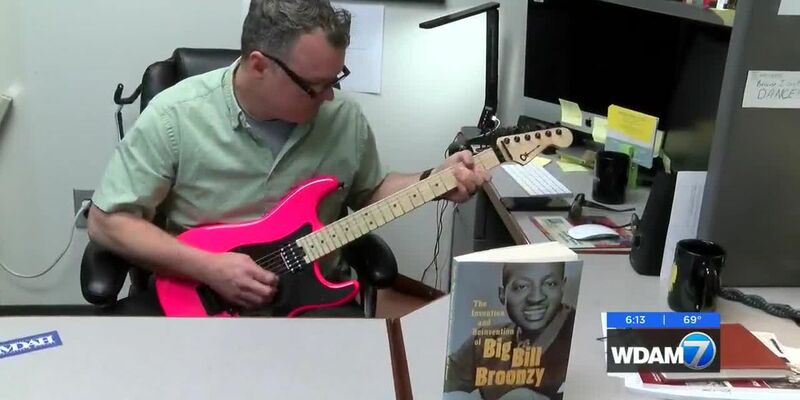 The Bulldog Expressions is a publication Perry Central High School publishes every year. 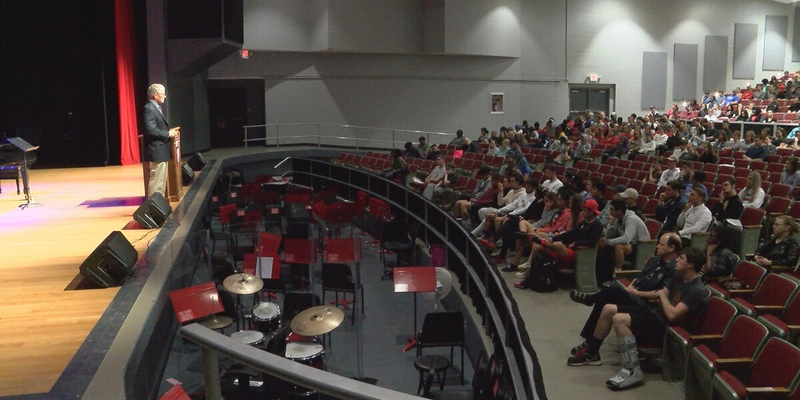 Perry Central High School has a new program on the block for students to gain real-life experience in the course that they love. 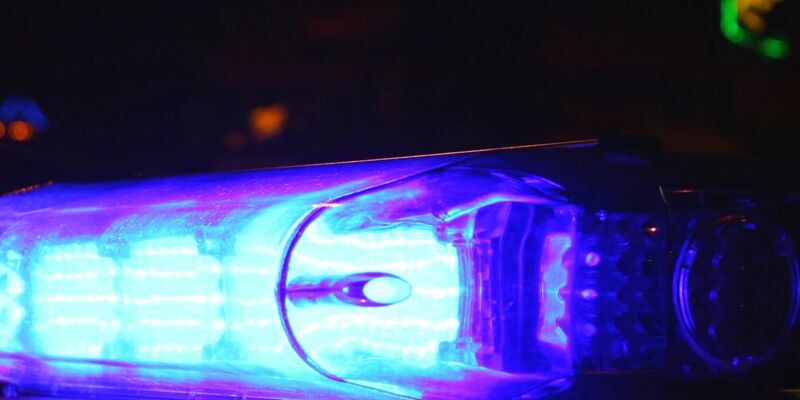 Students at Hattiesburg High School received a vivid lesson in the consequences of drunk driving on Wednesday. 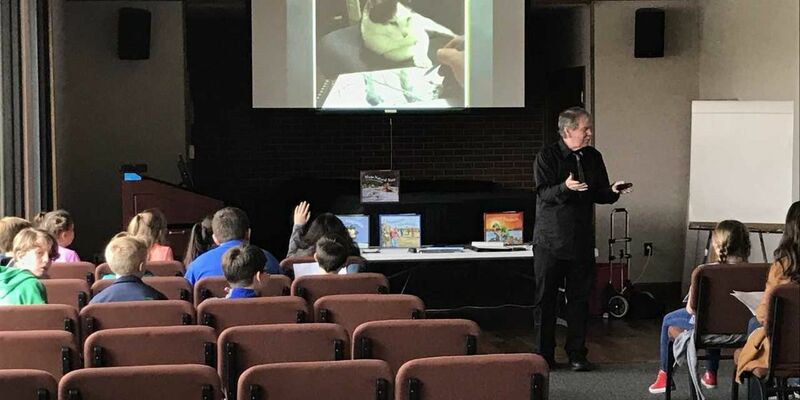 A Hattiesburg native and author of the acclaimed “Bones” series of mystery novels spoke to students at Sacred Heart High School Wednesday. 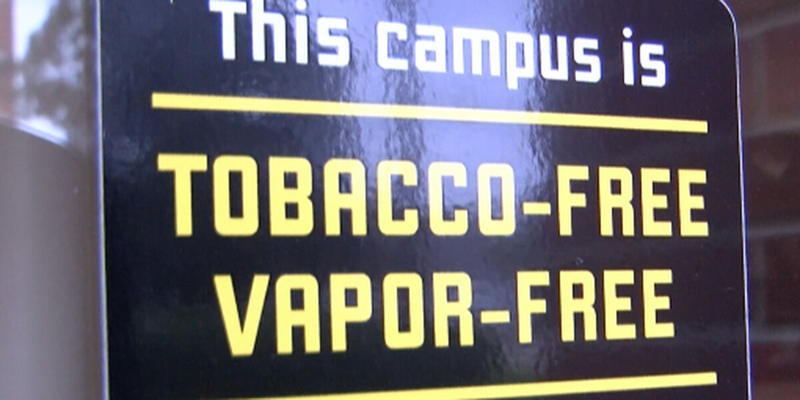 The University of Southern Mississippi became a tobacco-free campus on January 1, 2018, and eliminated designated smoking areas. 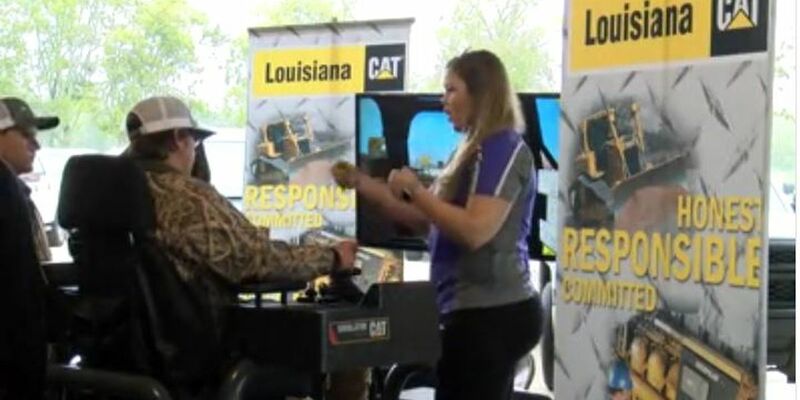 Columbia High School’s athletic practice facility was packed with students and employers from across the Pine Belt for their annual career fair. 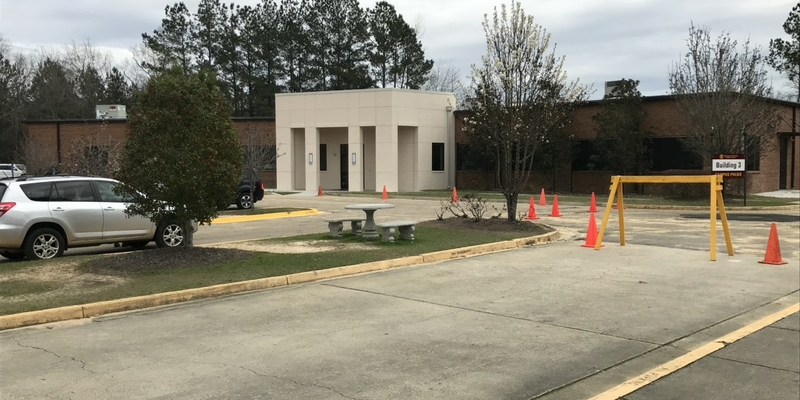 The University of Southern Mississippi held its Career and Internship Expo on Tuesday at the Thad Cochran center from 1 p.m. to 5 p.m.
A $1.2 million project to renovate the Forrest County Center of Pearl River Community College is about 90 percent complete, according to campus administrators. 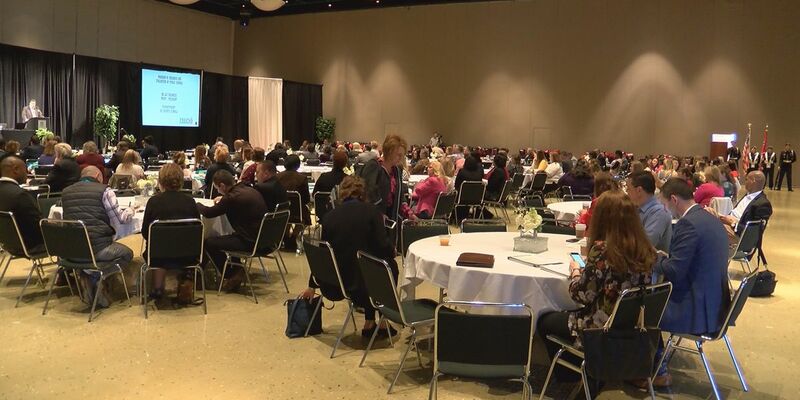 Teachers and administrators from all over the state have gathered in the hub city for the annual Mississippi Education Partnership Conference. 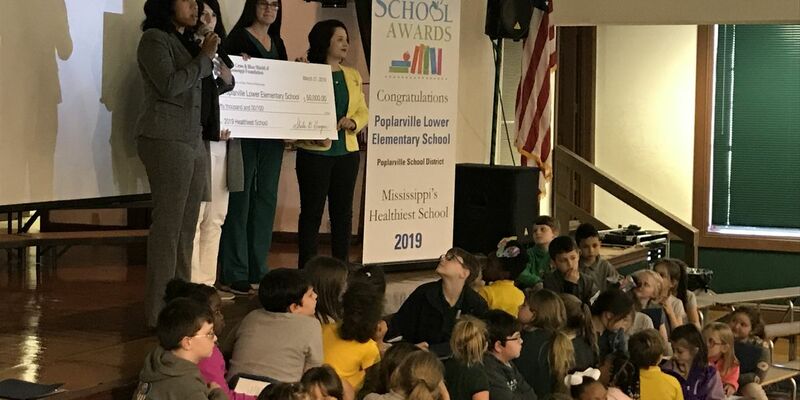 This year marks the second time that the Richton School District has been recognized statewide by The Mississippi School Boards Association. 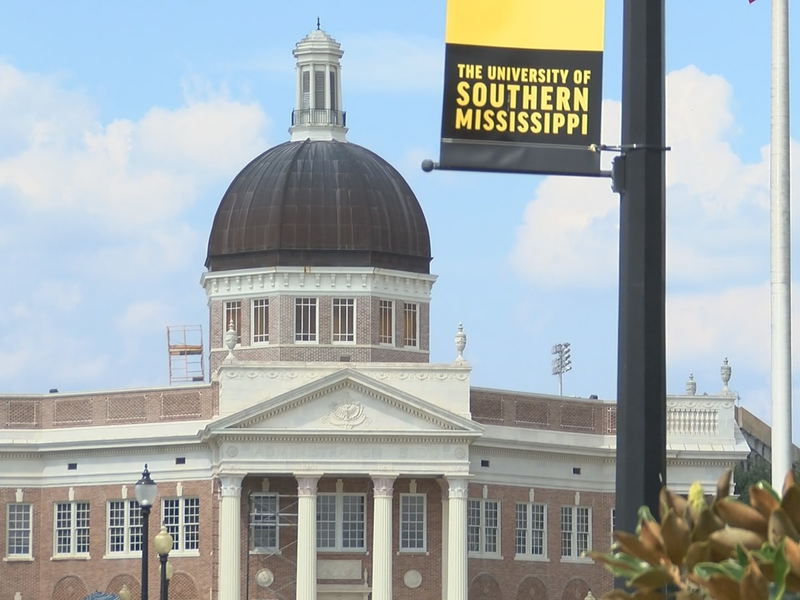 The University of Southern Mississippi teamed up with Mississippi Gulf Coast Community College to put more teachers in the classroom. 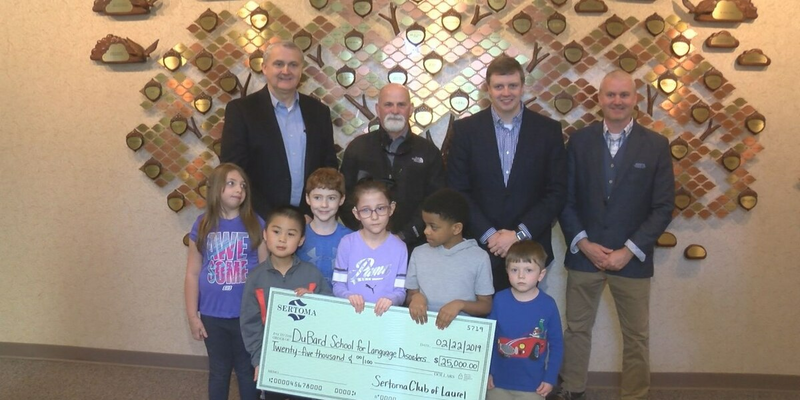 The DuBard School for Language Disorders received a donation from the Sertoma Club of Laurel during a check presentation ceremony Friday. 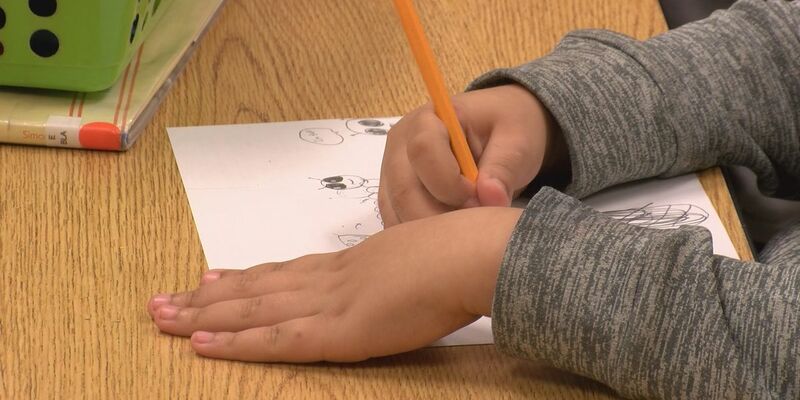 More than 350 elementary school students from across the Pine Belt were at William Carey University on Friday morning for an annual event celebrating writing. 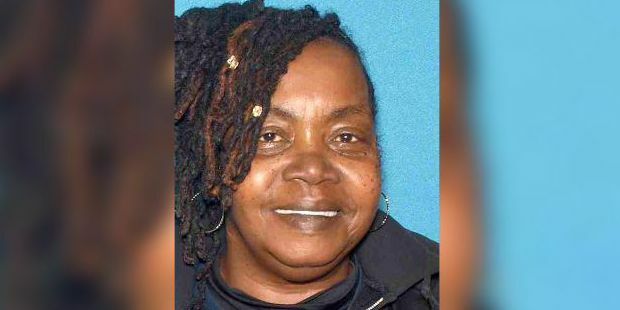 Webster, and experts like her, found this particular learning disability affects one in five people, but the condition may be hidden because the dyslexic mind has many strengths. 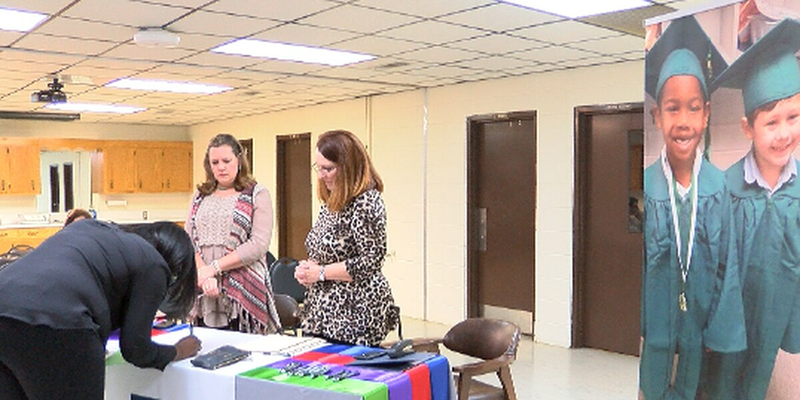 The Covington County School District hosted a job fair for perspective certified teachers and bus drivers on Thursday. 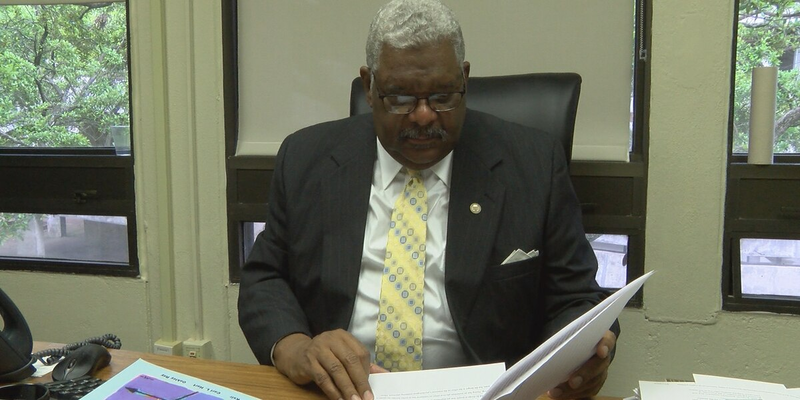 Mass shootings and the threat they pose to public safety are not to be taken lightly.That’s what superintendent Tommy Parker told WDAM after receiving reports of a student posting a shooting threat at South Jones High School. 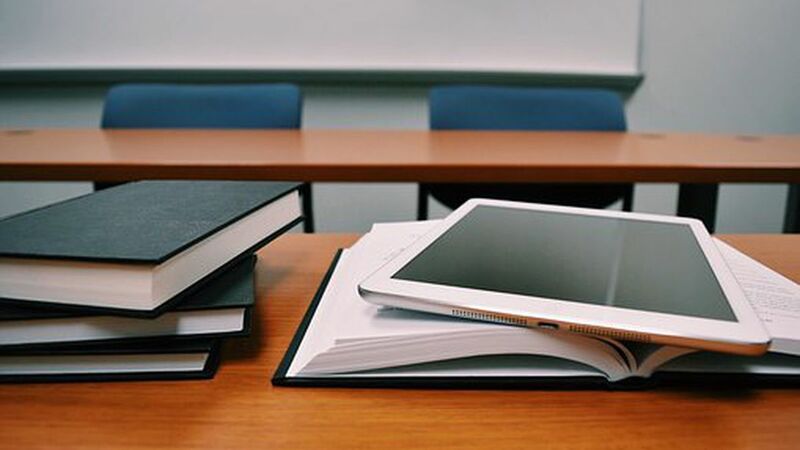 The MTR program is a two-year program that prepares 35 prospective educators for the teaching profession through coursework and on-the-job training. 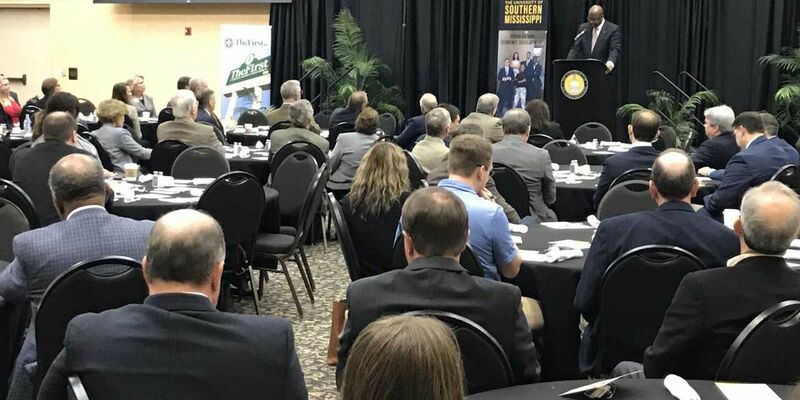 Dozens of experts in the areas of banking, finance and academia gathered at the University of Southern Mississippi on Thursday for an annual Economic Outlook Forum for 2019. 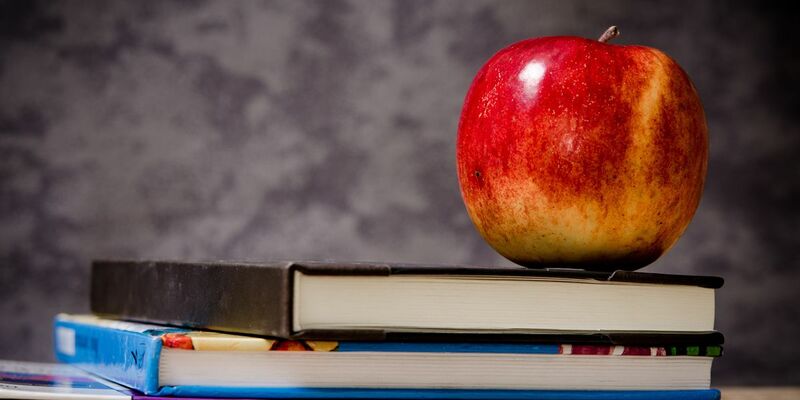 The Mississippi Senate passed a bill Wednesday that would raise pay for teachers, teacher assistants, librarians and counselors. 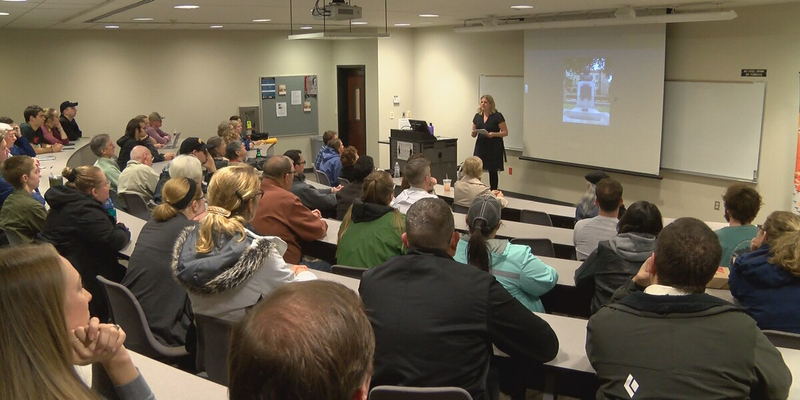 A University of Southern Mississippi professor Tuesday night spoke about an elite group of women spies who helped win World War Two in Europe. 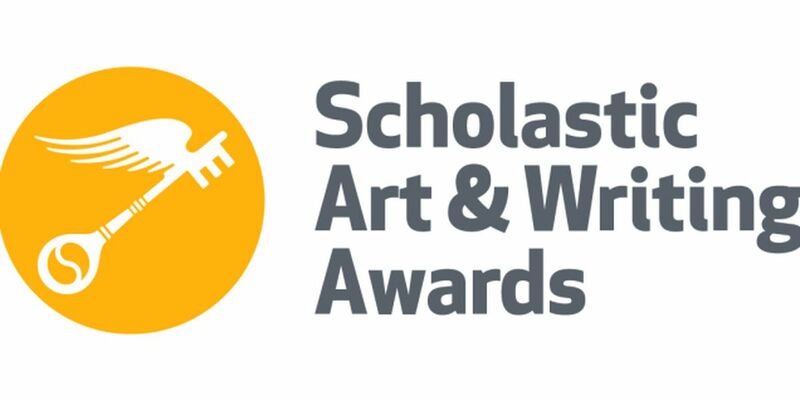 Six students from schools in the Pine Belt received awards at this year’s Mississippi Regional Scholastic Art Awards Competition on Friday, Feb. 8. 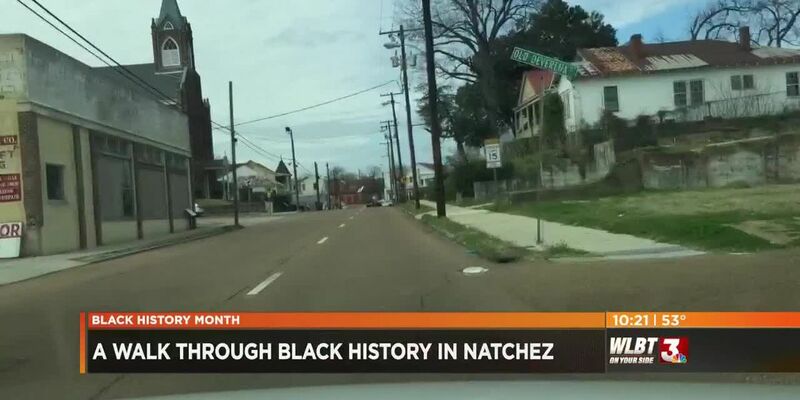 3 on your side turned to Miss Lou Heritage tours to discover Natchez history. 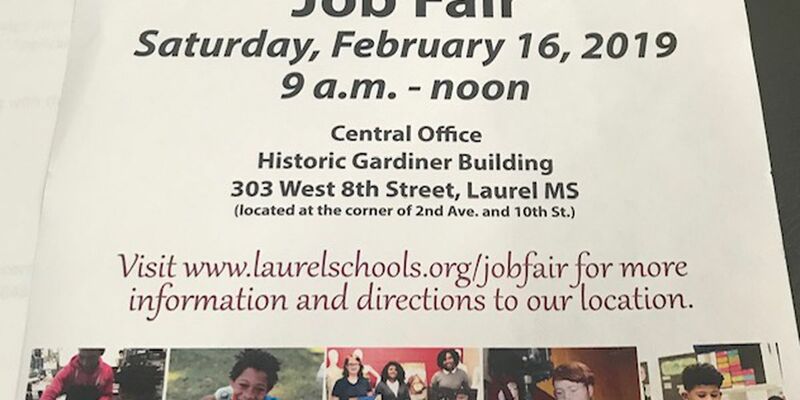 Laurel School District’s superintendent Dr. Toy Watts and her team have been heavily promoting their upcoming job fair for weeks in efforts to recruit more educators to their district. 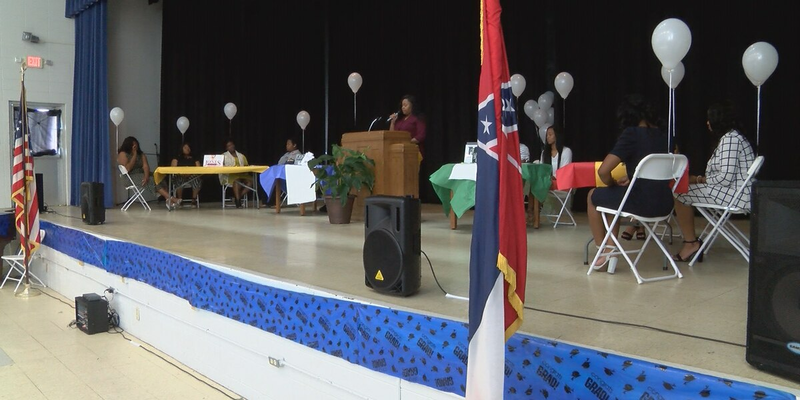 The Area Development Partnership hosted its fifth-annual Jumpstart to Success Career Fair at the Forrest County Multi-Purpose Center. 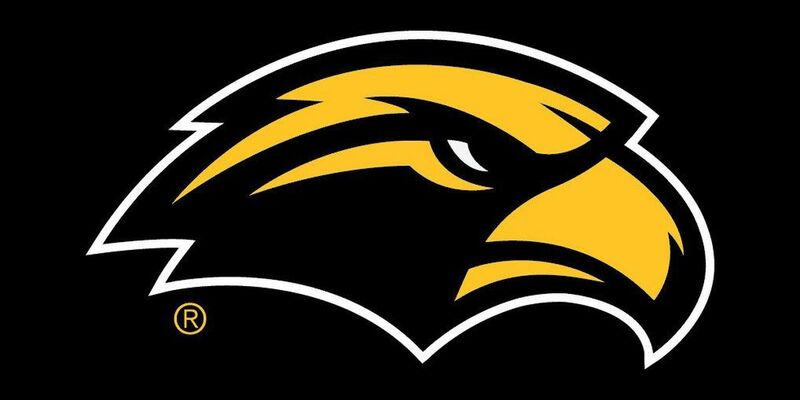 The director of veteran and military affairs at the University of Southern Mississippi spoke about Christian leadership during a special chapel service at William Carey University Wednesday. 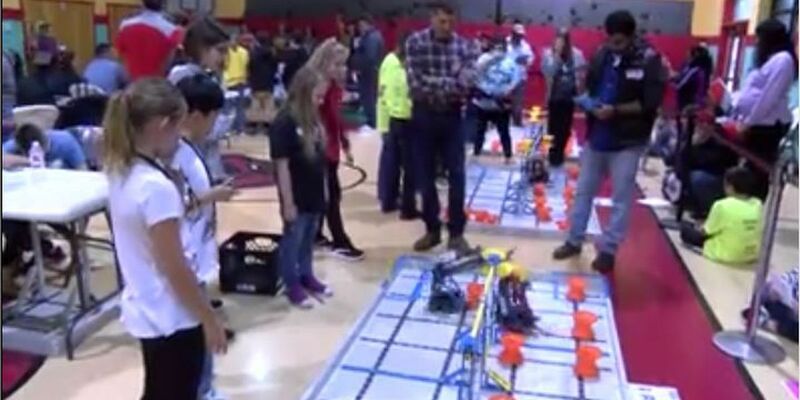 Students from all over the state came to the friendly city Saturday for a first-ever robotics competition at Petal Primary School. 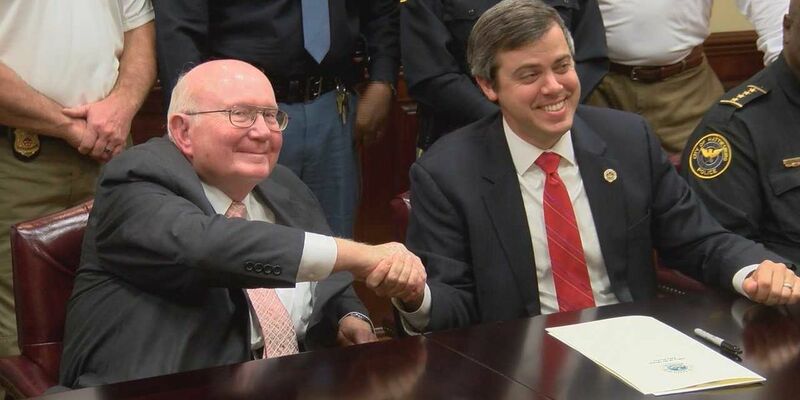 The city of Hattiesburg and William Carey University have teamed up to help city employees and their families. 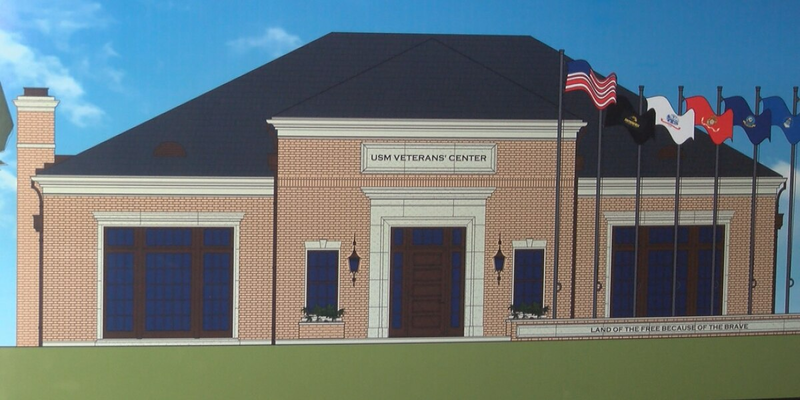 University of Southern Mississippi officials hope a new Campus Veterans Center will better serve a growing number of veteran and military students. 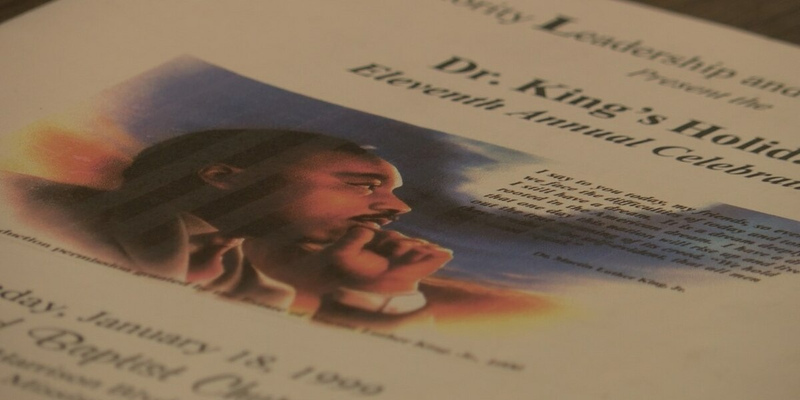 One group in Laurel has dedicated many years to growing youth and guiding them through the teachings of Dr. Martin Luther King Jr.
School districts in the Pine Belt are starting to announce closures in anticipation of the wintry weather we’re expecting Tuesday morning. 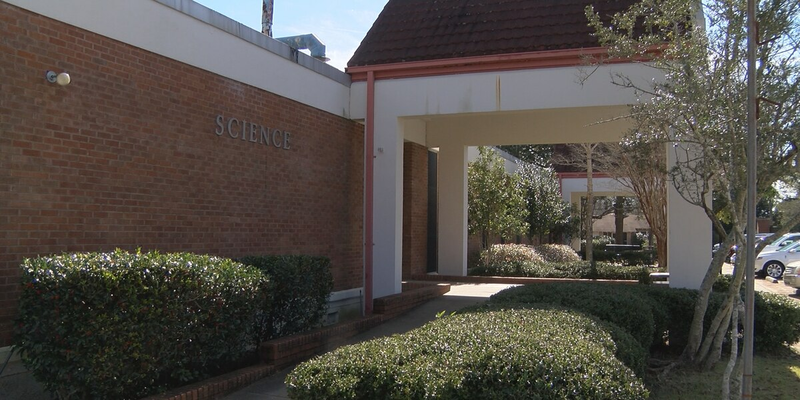 Bids will be opened in a couple of weeks on a major renovation and expansion of the science building on the Poplarville Campus of Pearl River Community College. 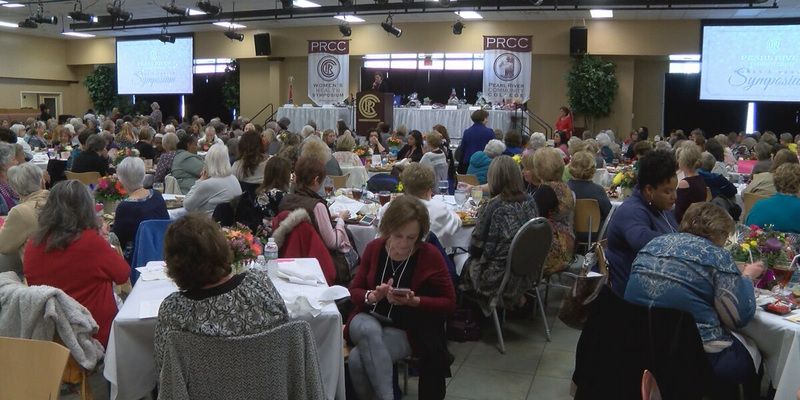 Hundreds of women gathered at Pearl River Community College on Saturday to learn how to take better care of themselves. 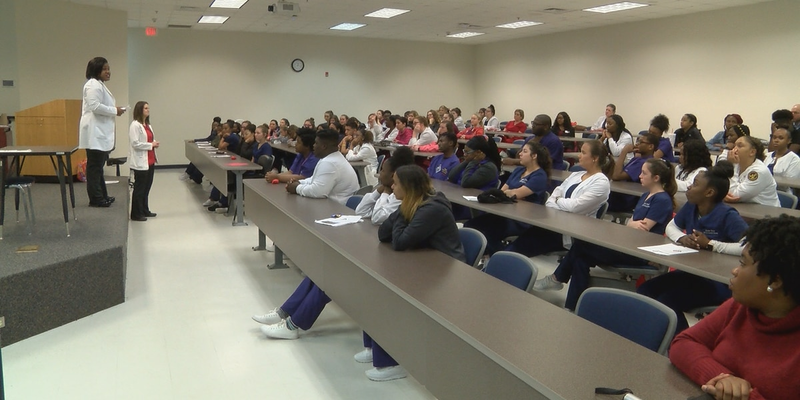 Hundreds of high school students interested in working in the medical field spent Wednesday morning at William Carey University learning all about careers in healthcare. Under the stadium lights, Friday nights in the Fall are largely reserved for football in the Pine Belt. 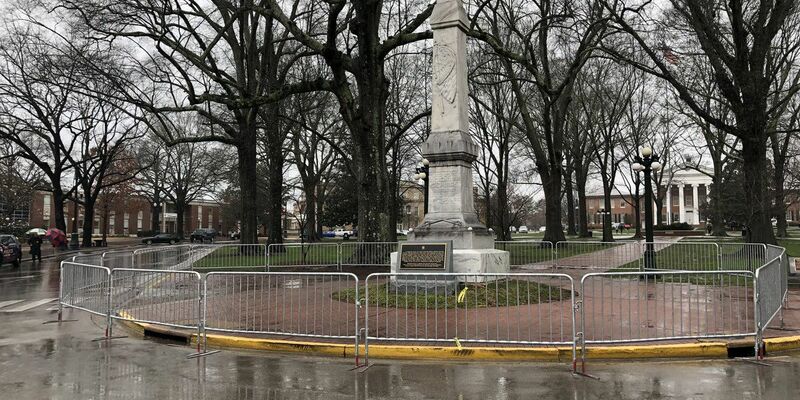 All that action on the gridiron, has a lot of head coaches cashing in off the field. Early in the morning, one thing that isn’t fun to battle is the cold breeze at the bus stop. One Petal School District bus driver, Patricia Gleason, keeps that in mind on her route every morning. 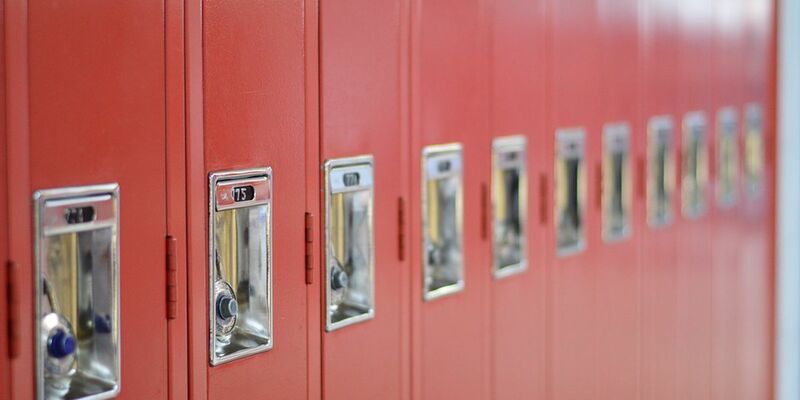 According to the CDC, January is right in the middle of the peak of flu season which means schools might see an increase in call outs from students. 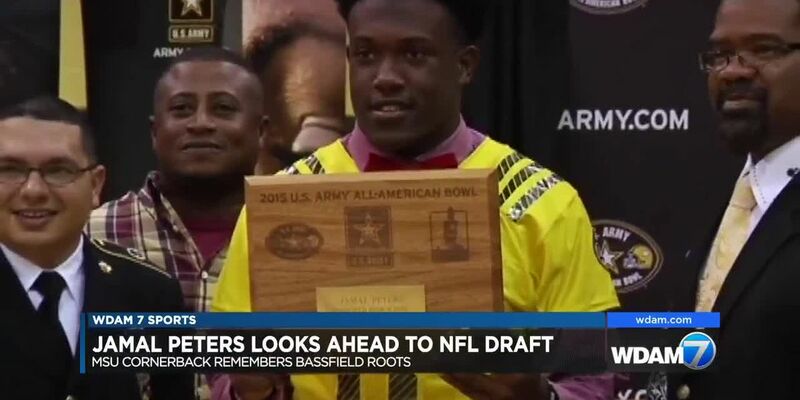 To see how this national movement is affecting the Pine Belt, WDAM spoke with Lamar County Superintendent Tess Smith, whose school district ranks among the very best in Mississippi. 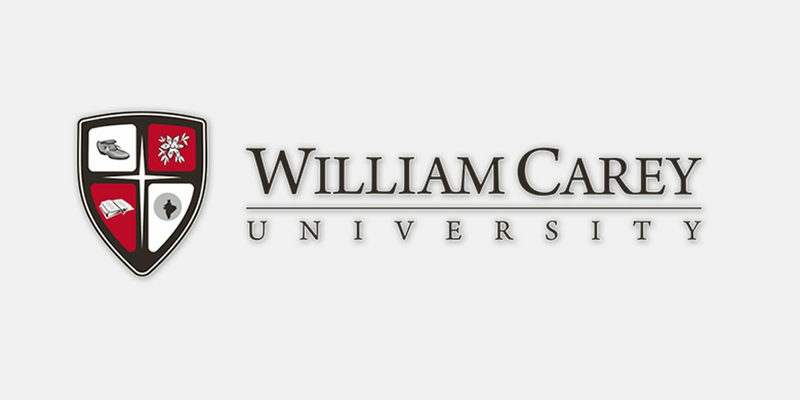 The university is recognized as one of the nation’s leading research institutions by the Carnegie Classification of Institutions of Higher Education.